Zenergy™ will fill your workspace with vibrant energy and put a bounce in the step of ordinary. Designed with an (anti-burst) exercise ball that is covered in mesh, Zenergy provides movement that not only helps you sit comfortably, but may also help you concentrate and support better posture and balance. This movement helps keep your mind open, while keeping your body actively engaged, which can potentially help strengthen core muscles. Accented with four, powder coated legs and stationary glides, Zenergy won’t roll away when you sit. Use Zenergy as a complementary chair to your everyday task seating, or make a great first impression in common areas, meeting spaces or reception and waiting areas. It also Includes a pump to inflate your ball to your desired comfort level. 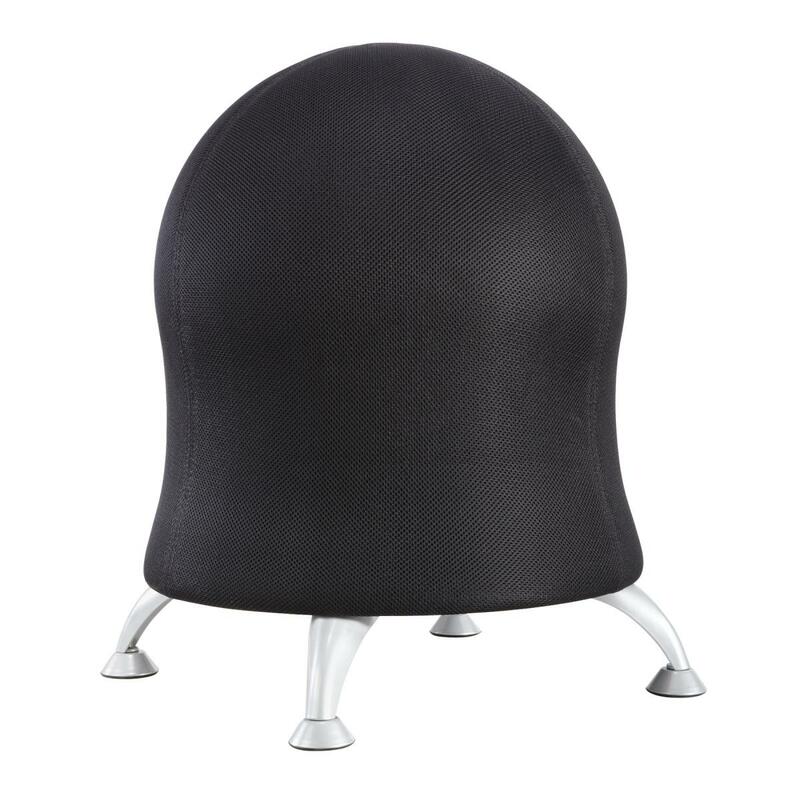 I would like to receive pricing for the following item: Safco Zenergy Ball Chair.